Have you ever dreamed of having your own garden and growing your own food? You wouldn’t be the only one. 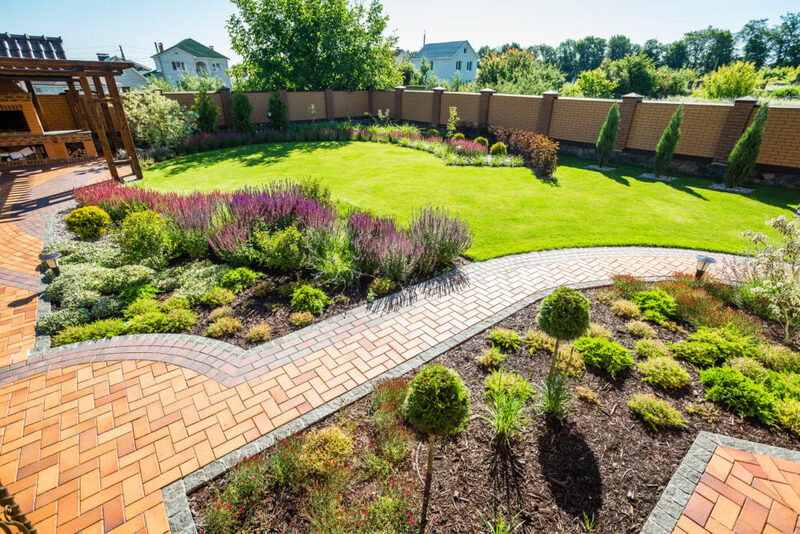 Lots of people see gardens in glossy mags or even look at their neighbors and find themselves thinking the grass sure looks greener over there. So, what’s stopping you from having a garden? 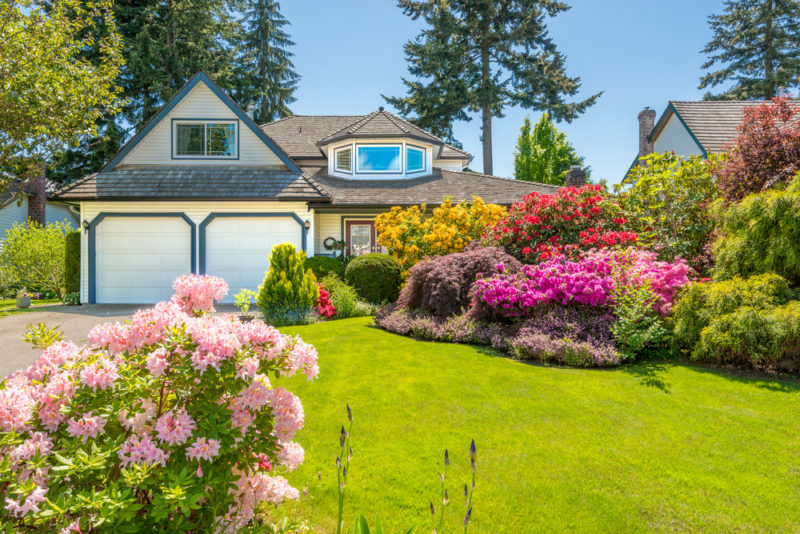 Here are the 5 reasons to have a garden from home and garden experts Navigation Homes. The world is becoming more health conscious by the day as more and more people choose healthy options at the supermarket. Unfortunately it can be difficult to make those healthy choices given the cost of organic vegetables. Even then you have no real way to know for sure if it really is organic. Realistically, the only way for you to fully control what your fruits and vegetables are exposed to is to grow them yourself. You’ll have all the healthy food you could ever need right outside your back door. Not only is the cost of organic produce increasing, but so are food prices in general. Growing your own food allows you to get the food you need for a fraction of the cost of buying it at the store. Plan ahead and you’ll have good food all year round, not just in the summer. Take up canning and jarring (it’s easier than it looks) to store your fresh produce for the long term. Your garden is good for growing more than just plants. Plenty of studies have shown that gardens also help grow kids. Teaching your children to tend to the garden with you teaches them important life skills and helps them become independent and more self-reliant. Remember the old saying about giving a man a fish or teaching him how to fish? The same goes for children. Teach them to grow their own food and they’ll never go hungry again. Spending time in the garden is also an excellent way to connect with your children and spend time with them as they learn to work by themselves and in a team with you. There’s something primal and natural about having dirt in your hand and nurturing a seed to grow. It connects you with nature and makes you more aware of the world around – and underneath – you. Growing your own food reduces your carbon footprint and is good for soil because you won’t be using GMOs or other harmful products. Having to grow your own food reinforces the preciousness of food as well. Kids – and adults too! – are less likely to waste food that they have grown themselves. One should never doubt the healing power of Mother Earth. Gardens are needed to grow essential herbs and plants for the natural remedies of horticulture. Even the act of gardening itself is very therapeutic and good for you. Being around nature is wonderfully uplifting and releases a lot of stress. Grow your own natural remedies and, in the process, allow yourself to be healed naturally by the very act of gardening itself. There are lots of benefits to having your own garden. Start out small with some flowers and work your way up. Before you know it you’ll be growing your own food and living off the land.